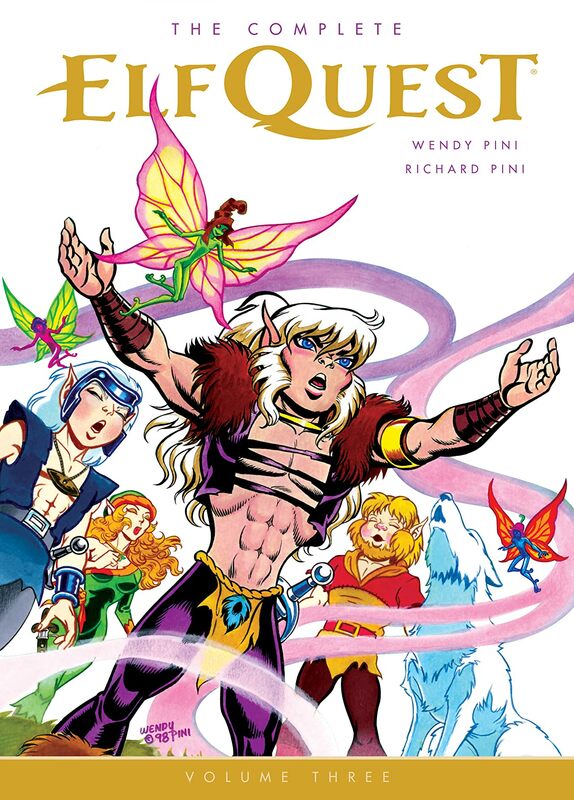 The legacy of Wendy and Richard Pini’s ElfQuest continues! 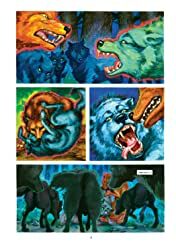 Experience the dreams of the Wolfriders during their deep sleep as they await the passage of ten thousand years to reunite the tribes—and enjoy the lavishly colored stories of the tribe’s history. 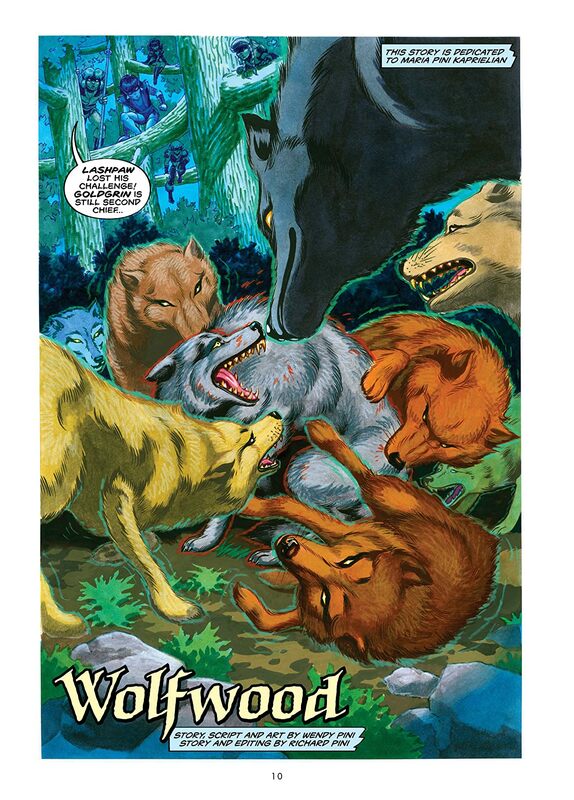 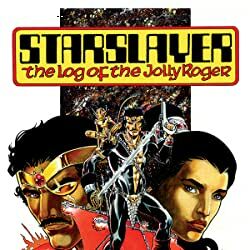 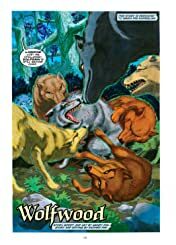 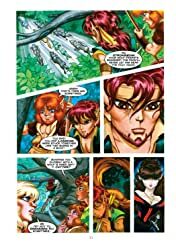 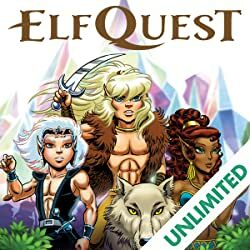 Collects ElfQuest: Dreamtime and ElfQuest: Hidden Years.